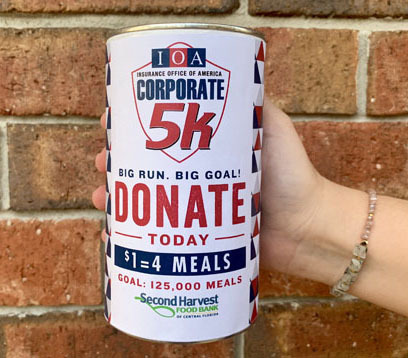 All 5k participants are encouraged to donate food for our neighbors in need between now and race week. What exactly is the 100 meal team challenge? Either 150 pounds of food or $25. A mixture of food and funds can be donated. Together, we can fight hunger and feed hope in Central Florida by providing 125,000 meals for our neighbors in need! • Donation cans are available to collect funds at your organization. Collect money and give to Second Harvest or bring the donation to Track Shack during box pickup. Challenge your team members to bring a canned or nonperishable food item to race night. - Location 1: Red Tent Zone - Christian Service Center truck on Rosalind Avenue near Robinson St.
Help fill the Love Pantry! 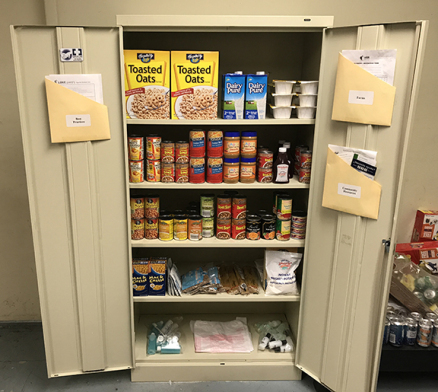 The Christian Service Center’s Love Pantry strives to alleviate childhood hunger and food insecurity in Central Florida, as well as remove hunger as a barrier to learning. Children who are hungry can’t learn. It’s that simple. The Love Pantry program places an emergency food supply directly into Orange County and Seminole County Public Schools at no cost to the schools. by volunteers throughout the semester. 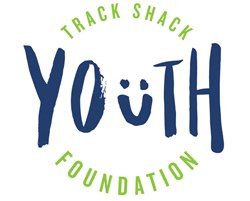 Proceeds from the Corporate 5k benefit the Track Shack Youth Foundation, which is a 501 ©(3) organization that promotes health and fitness by funding youth athletics and sports programs through a grant application process. 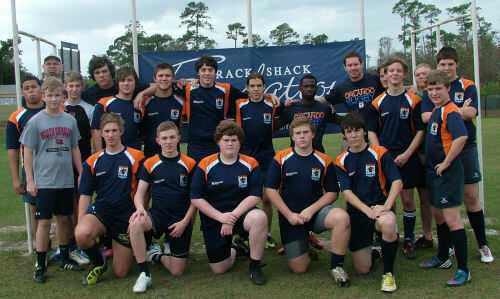 Learn about the Track Shack Youth Foundation!